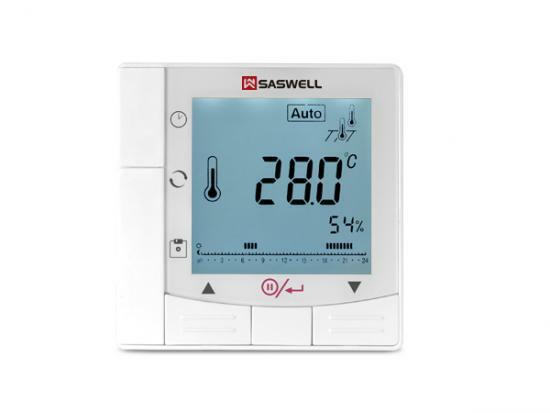 Hydraulic floor heating, 3A @ 230V, Thermo actuator and Boiler Linkage control, Programmable. 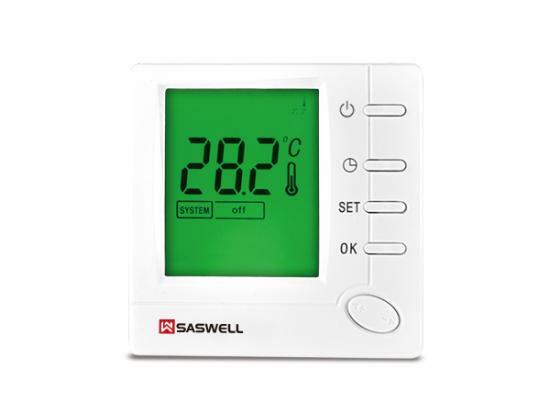 SAS920WHL system thermostat is a programmable thermostat designed for water floor heating system. 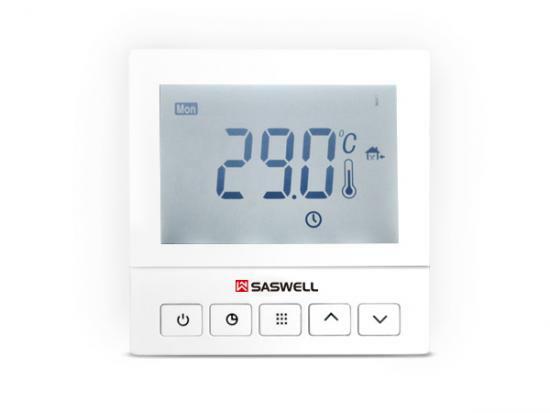 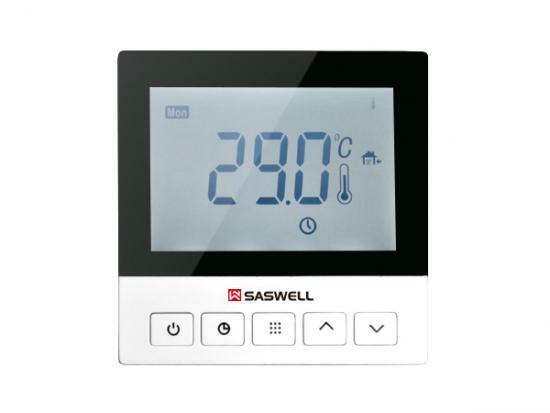 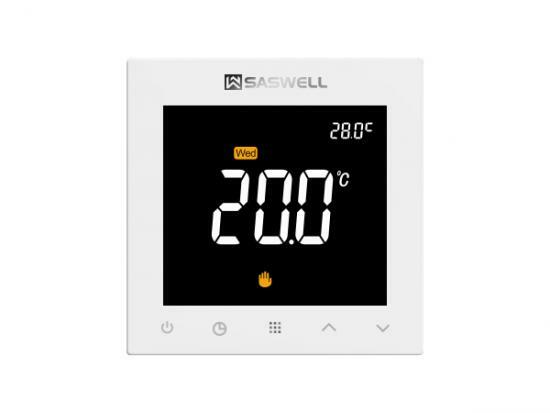 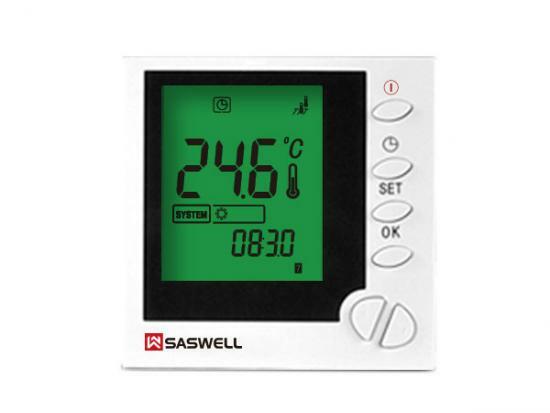 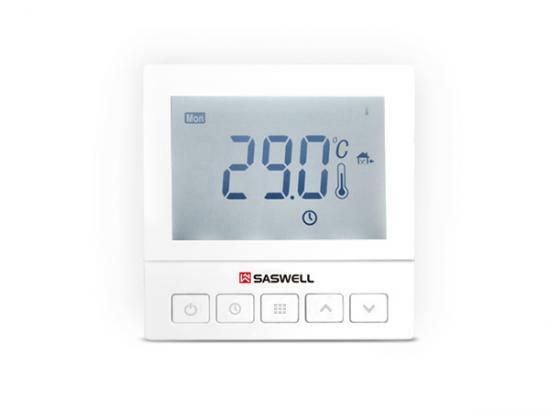 SAS921WHL system Floor Heating Thermostat is a programmable thermostat designed for water floor heating system.